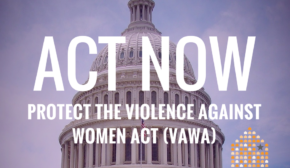 May 7, 2012 – Please call your U.S. Representative TODAY to express strong opposition to the Cantor-Adams version of the Violence Against Women Act reauthorization (H.R. 4970) that was introduced April 27, 2012. It weakens or deletes entirely some of the vital improvements in the Senate bill, including the strong provisions that are designed to increase the safety of Native women and the needs of the LGBT community. The bill also contains extremely dangerous provisions that would jeopardize the safety and often the lives of immigrant victims seeking to report crimes by eliminating important confidentiality protections, undermining effective anti-fraud protections, and rolling back years of progress to protect the safety of immigrant victims. Finally, it grows excessive and costly bureaucracy that will divert resources which could be used for victim services. The Senate bill that was passed on April 26, 2012 was the product of significant input from experts in the law enforcement and advocacy fields, and was only introduced after the many interested communities had had a chance to review it, and offer suggestions, and improvements, and raise concerns. The House has the opportunity to conduct a similarly deliberative process, and we hope that like the Senate, the result will be a strong bipartisan bill that strengthens protections for all survivors of violence. 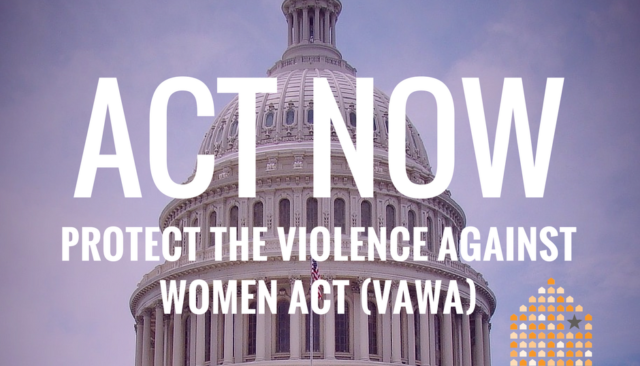 We must tell our legislators, especially those on the House Judiciary Committee, that we oppose the Cantor-Adams bill and that victims need a bipartisan bill that includes ALL victims.